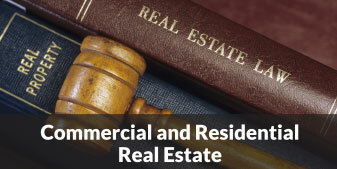 "An experienced, professional, and trustworthy law firm..." - Edward B. 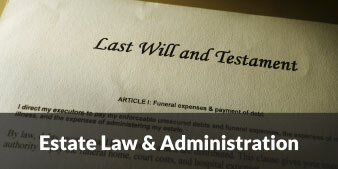 Our experienced team handles all types of bankruptcy, personal injury, estate planning, real estate law and litigation cases. We are ready to journey with you towards resolution and ensure that you get the best representation available in New Jersey. 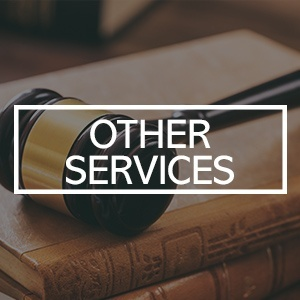 We understand that life happens, and challenges that you did not anticipate can arise and threaten to derail you or your family. 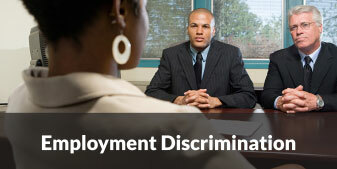 Who you choose to represent you in these challenging circumstances can make all the difference in the world. 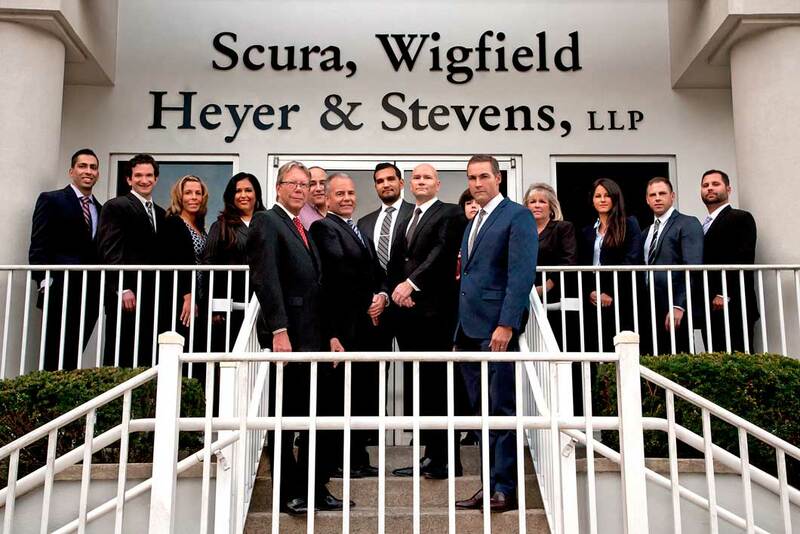 Contact us today and let us know how our team can help you navigate your case successfully. We understand that bankruptcy can be scary and you need a New Jersey bankruptcy lawyer you can trust to guide you on this unplanned journey. 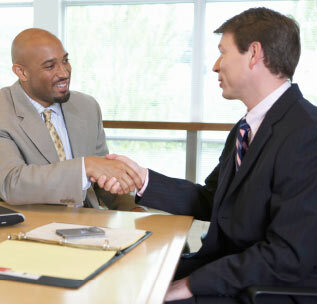 We will work with you to determine the best direction to take for filing bankruptcy based on your situation. 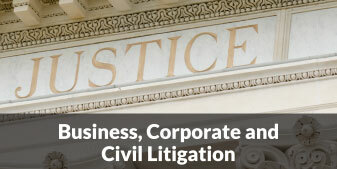 We work with individuals and businesses, and do Chapter 7, 11 and 13 Bankruptcies. 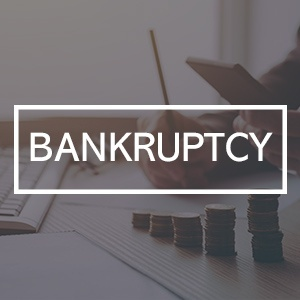 We can advise you on the best options for filing bankruptcy in New Jersey, and unlike other firms, we handle all types of bankruptcy. 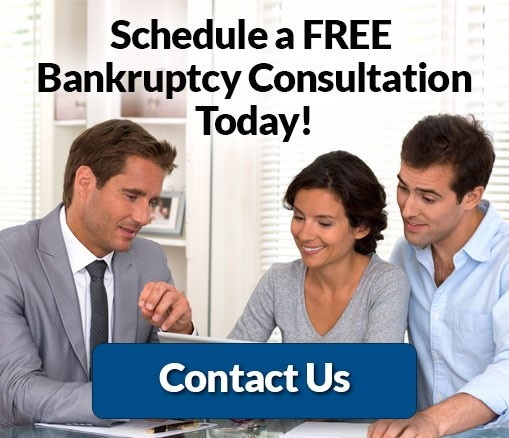 Call our experts today to discuss your personal or business bankruptcy. 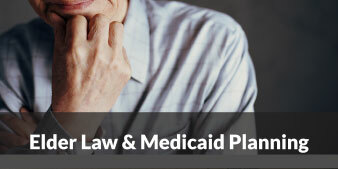 Have you or a loved one recently suffered a serious or catastrophic injury? Are you facing an insurance company whose best offer won’t even begin to touch the losses to your family, both financially and emotionally? 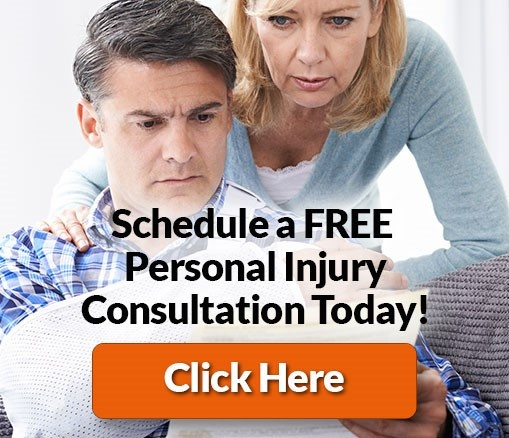 It may be time to find yourself an experienced personal injury lawyer. 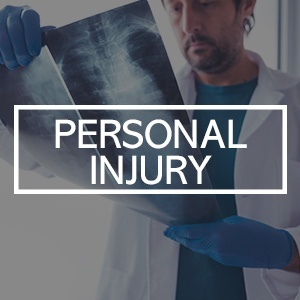 Choosing the right New Jersey personal injury lawyer can make a significant difference when it comes to you getting fair compensation for the harm that you have experienced. Knowing that you have an advocate in your corner who will represent you with compassion yet take on the insurance company with determination can help give you peace of mind as you move forward.